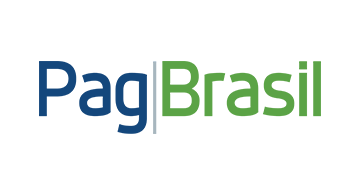 PagBrasil is a leading Brazilian fintech company processing payments in Brazil for multinational e-commerce businesses. With focus on innovation, we created the best infrastructure for the Brazilian market. By providing an outstanding service and innovative products, such as Boleto Flash®and PEC Flash™, we create unique value for our clients and their customers. Our comprehensive online payments platform is the result of more than 20 years’ experience in the segment and relies on innovative resources, designed specifically for the Brazilian market. Local and international merchants gain access to the most advanced portfolio of products and services, which help them boost their sales immediately.